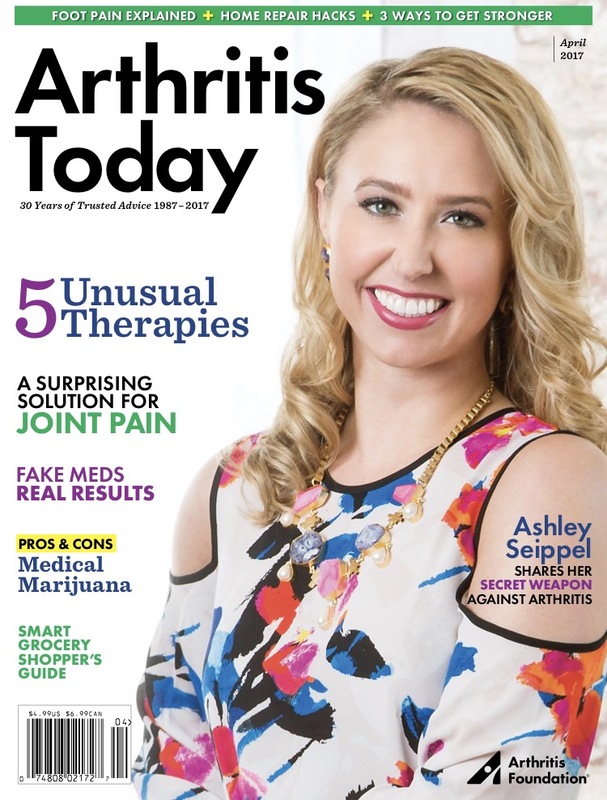 I am so excited to share with you my cover and feature in Arthritis Today! I gave you a sneak peek of the cover on the blog last month, and if you follow me on Instagram, you've seen all my Insta Stories with the magazine - I just cannot contain my excitement! 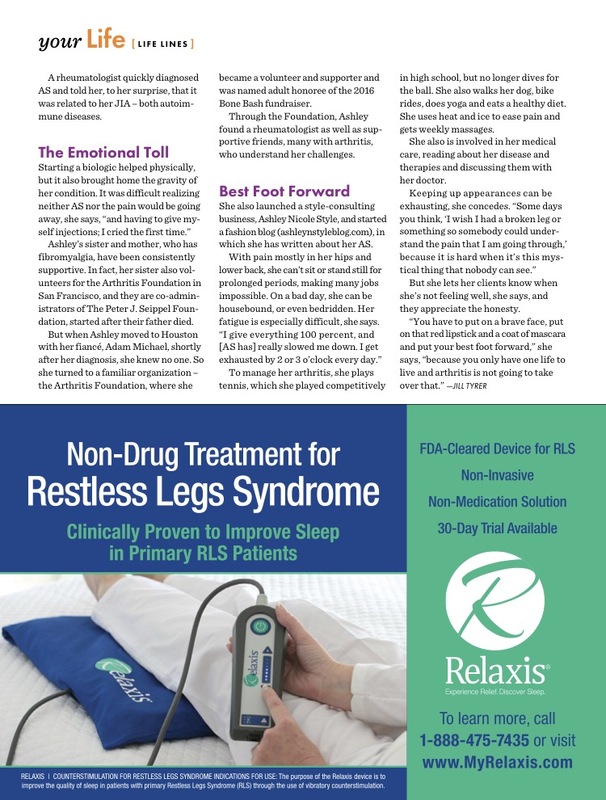 Now, I am happy to share with you my article in the magazine, talking about my journey with arthritis. The amount of positive feedback I have received from family, friends and strangers has meant more than anything, and is truly humbling. This has been a dream come true, and really is one of my proudest achievements. I feel privileged to lend my voice to all the men, women and children suffering from autoimmune diseases.